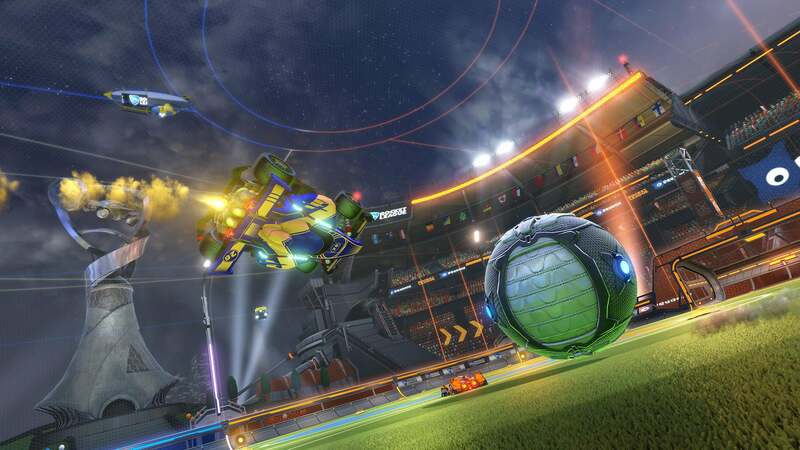 This past weekend, we all watched as the first-ever Rocket League Championship Series (RLCS) Promotion Tournament took place to find the final teams to round out Season 5 in North America and Europe. 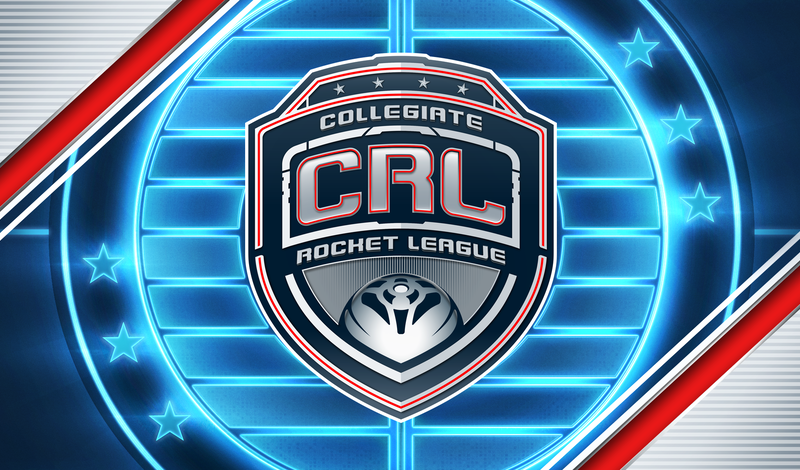 Kicking the weekend off on Saturday, Allegiance, Out of Style, Fibeon and Renegades took to the pitch to fight it out for the final two RLCS Season 5 spots. In one of the biggest surprises of the weekend, the Rival Series favorite, Fibeon, fell short and lost 2-4 against Renegades. Fibeon then continued to struggle against Allegiance, the team that also knocked them out of the RLCS Play-in earlier this season. As you might suspect, history repeated itself as Allegiance eliminated Fibeon from the tournament and moved on to the next match in the lower bracket. The real standout performances, though, came from Out of Style and Renegades. Both of which came into the tournament as underdogs who went on to prove that weeks of practice pays off. 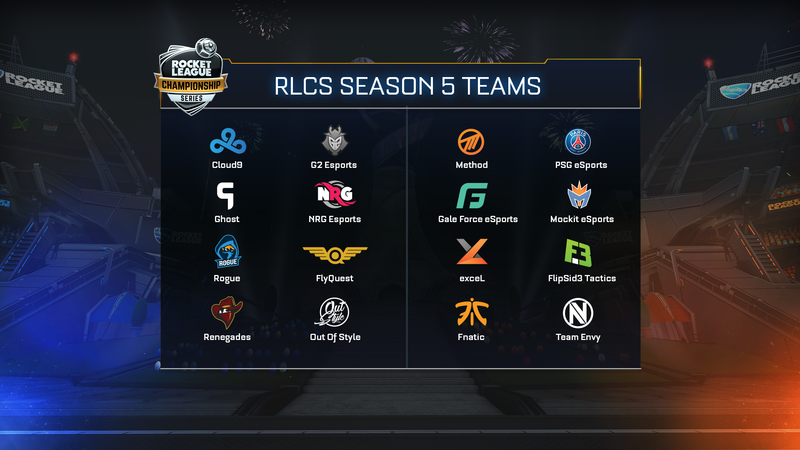 At Saturday's end, Renegades and Out of Style were the only teams still standing, which secures their spots in the RLCS next season. Consensus says that Dappur and Lachino looked good enough to suggest that both players will return to their previous forms in Season 5. 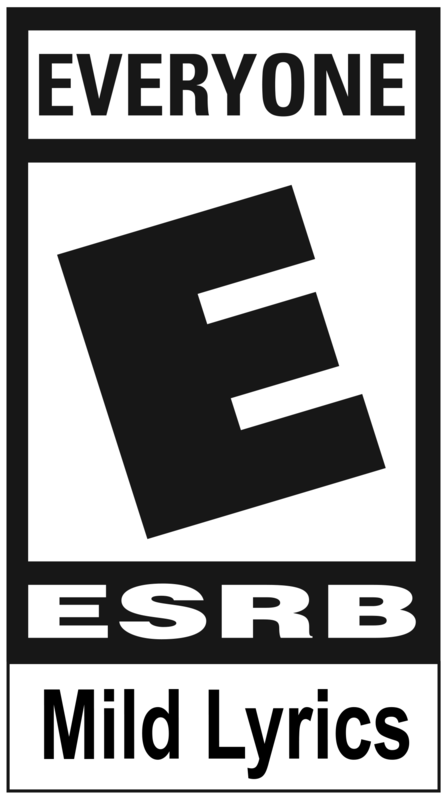 Only time will tell us the truth. The action continued on Sunday, with Team Envy, FNATIC, Team Secret and The Juicy Kids all attempting to lock their spots in a STACKED European bracket. All season long, EU teams have found new ways to surprise us with any team capable of a win on any given day and this past weekend kept that tradition alive! 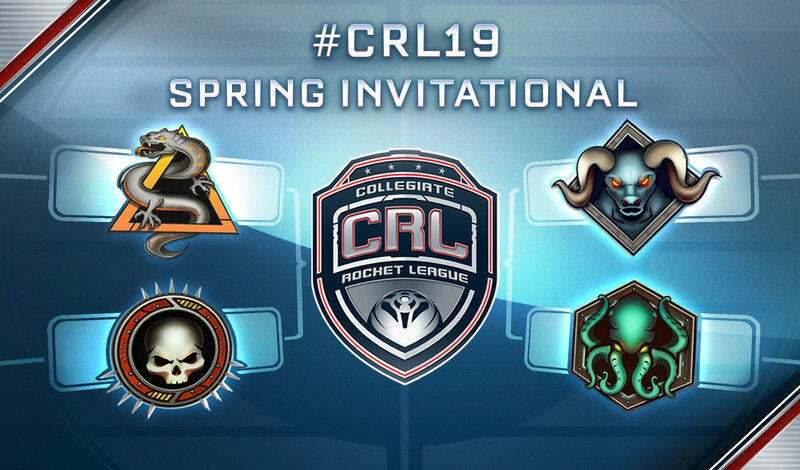 FNATIC was the first team to secure their RLCS spot over the reigning world champions, Team Envy, which sent the ex-champs to the lower bracket against Team Secret in the final qualifier match. The first loss didn’t shake Envy one bit, though, as they went on to claim a 4-1 victory over Secret to secure their spot in Season 5. You can now expect to see Team Secret and The Juicy Kids fight their way through the Rival Series in 2018 to see if they can make a run for the Promotion Tournament later in the year. With Season 5 teams officially locked for the RLCS, and four spots still open for the Rival Series in North America and Europe, we now turn our gaze to the conclusion of Season 4 with the RLCS World Championship, live from the MGM National Harbor on November 10-12. Months of Qualifiers, League Play and Playoffs have all led to this. 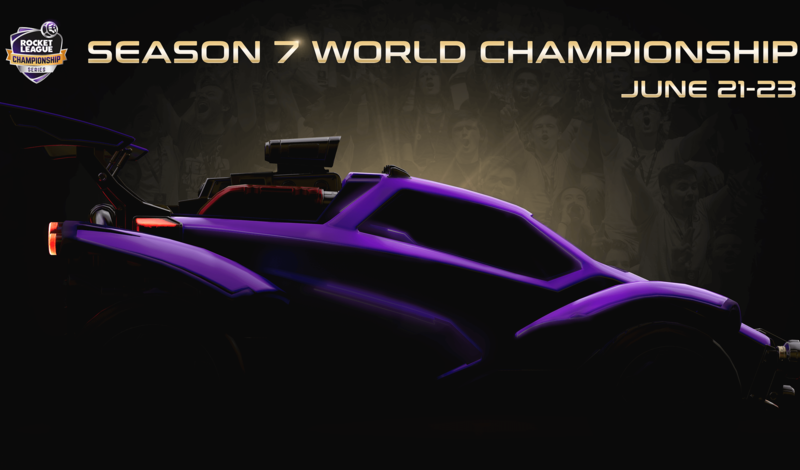 We can't wait to witness the best teams in Rocket League Esports face off and find out once and for all who the Season 4 RLCS World Champions will be. See you live in the U.S. Capitol next weekend!